The Mitteldeutsche Eisenbahn GmbH (MEG) is celebrating its 20th anniversary. A perfect moment for Alstom to officially hand over three new Prima H3 locomotives to the MEG. The ceremony took place on 20.09.2018. 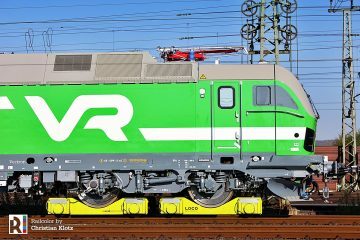 The hybrid Prima H3 locomotive uses up to 50 percent less fuel and emits up to 70 percent less CO2, compared to conventional shunting locomotives. 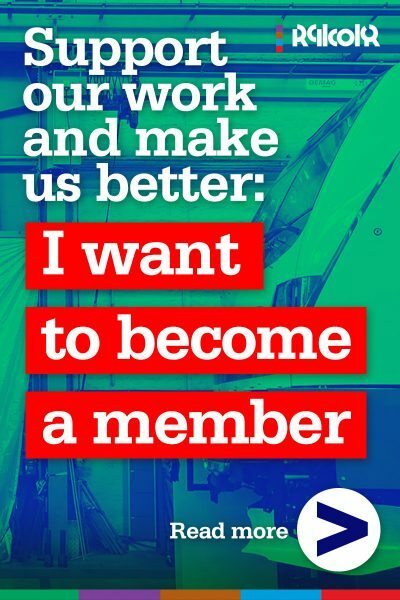 Depending on usage, a Prima H3 will operate on battery power between 50 and 75 percent of its operating time. 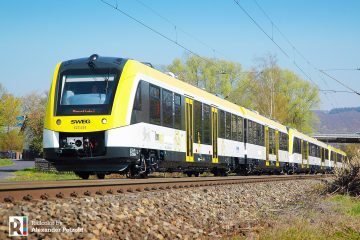 This makes emission-free rail transport possible in urban areas or in production halls. 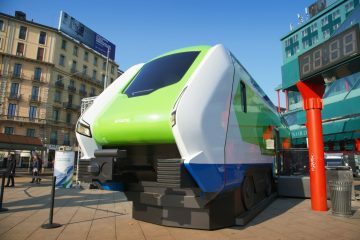 The locomotive can be integrated into regular train traffic due to its maximum speed of 100 km/h. 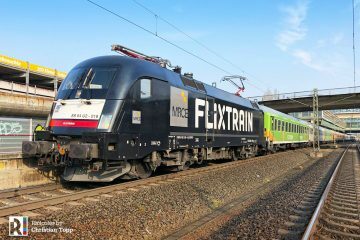 The locomotives are equipped with the Alstom TrainTracer technology and can therefore be monitored remotely. 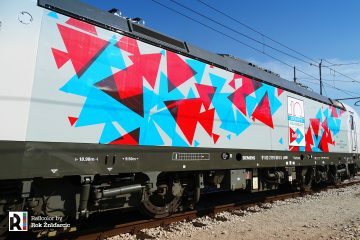 Until March 2019 Alstom will deliver another two H3 locomotives. 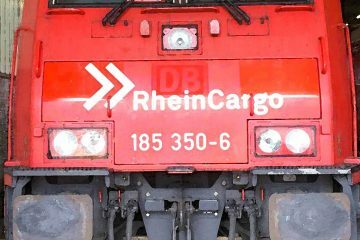 Mitteldeutsche Eisenbahn GmbH (MEG) was founded on 01.10.2018 as a joint venture of DB Cargo and Transpetrol (now VTG Rail Logistics). 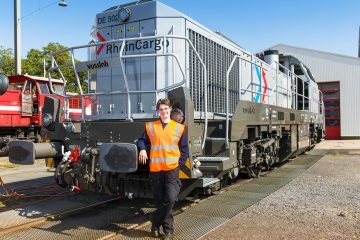 MEG focuses on the transport of coal, chemicals, mineral oil, cars and intermodal trains between the central German economic regions, Rostock Seaport and Regensburg in Bavaria. 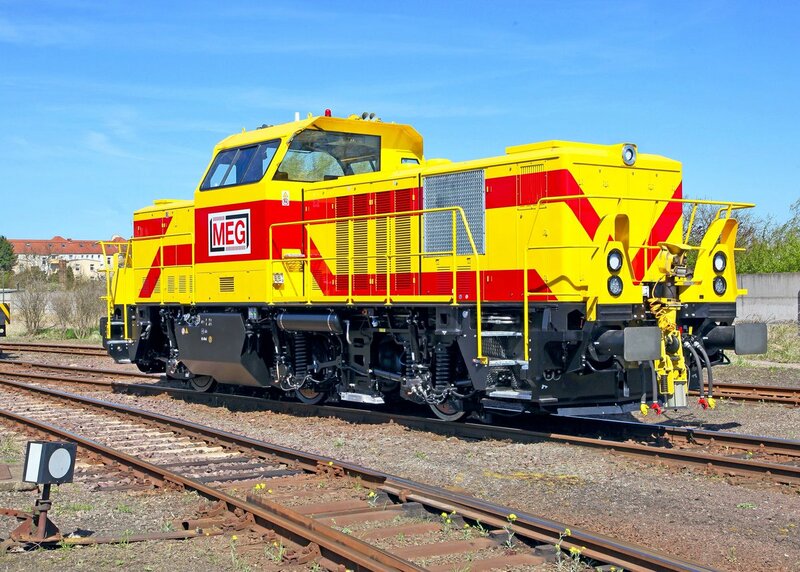 MEG is also responsible for the shunting services at the industrial tracks of Dow Olefinverbund and Cemex Zement.